You know those people in your life that you just *trust* when it comes to food? I don't care if they are serving you a piece of toast, or a bowl of soup, or a slice of pie....you know it's going to be good. Well, this recipe comes from one of *those* people....my Aunt Janice. 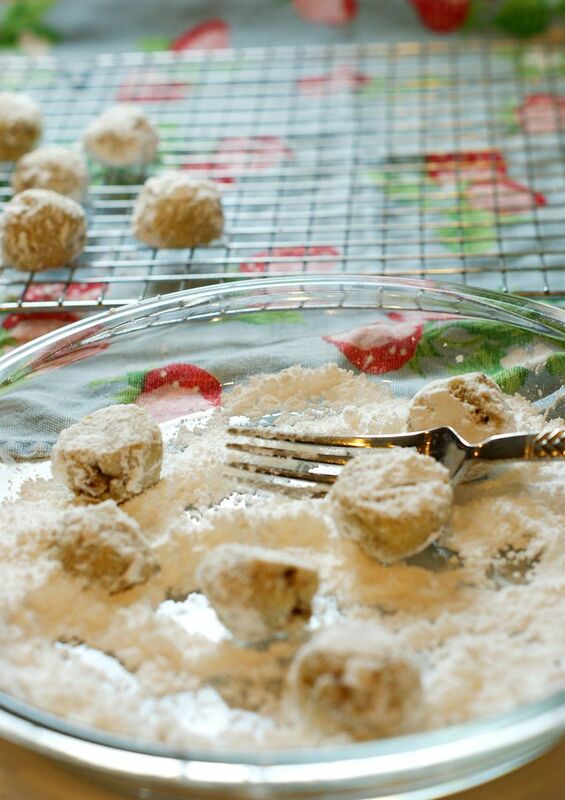 When she mentioned these Pecan Snowballs around Christmastime, I knew I MUST make them! Aunt Janice says that she usually doubles this recipe. I forgot to buy double the pecans. I will not make that mistake again. DOUBLE IT....they go FAST! Add vanilla, then flour and nuts. Place balls on cookie sheet and bake in 250 degree oven (yes, two hundred fifty:) until light brown on bottoms......40-50 minutes. Roll them in powdered sugar as soon as they are cool enough to handle. Then, roll them again after they've cooled more. Then, roll them again when completely cool. These cookies were a huge hit at our house! Make them....just remember to double that batch! OMG! Stop it already!! I need to LOSE weight, LOL!! Mmmm!!! These are a family Christmas standard here, too! The recipe is mostly the same except ours calls for powdered sugar instead of granualted sugar in the cookie. Oh, and we call them Russian Teacakes. I love the way they melt in your mouth! These look DELICIOUS, I've made a similar recipe with walnuts and they disappear! I simply can't keep my hands off them. I will be giving these a try soon! Yes these are similiar to my moms famous pecan cookies..(she used powdered sugar). And I agree...ADDICTIVE. Really sugar and butter and pecans = YUM!!! These look so awesome! For Christmas, a neighbor gave me a small container (just 8 pcs!) of "Vanilla Almond Cookies," but they look just like yours. They were soooooo good! I totally make these...every year...at Christmas! They are like MAGIC little cookies...that we make WISHES on! I sure do LOVE the name SNOWBALLS...so much cuter than Sandtarts! And to be quite honest...it looks like the same recipe! You can pop over! I have them listed in my recipes! Dare I give you a TIP? I mean you ARE the QUEEN of COOKIES! 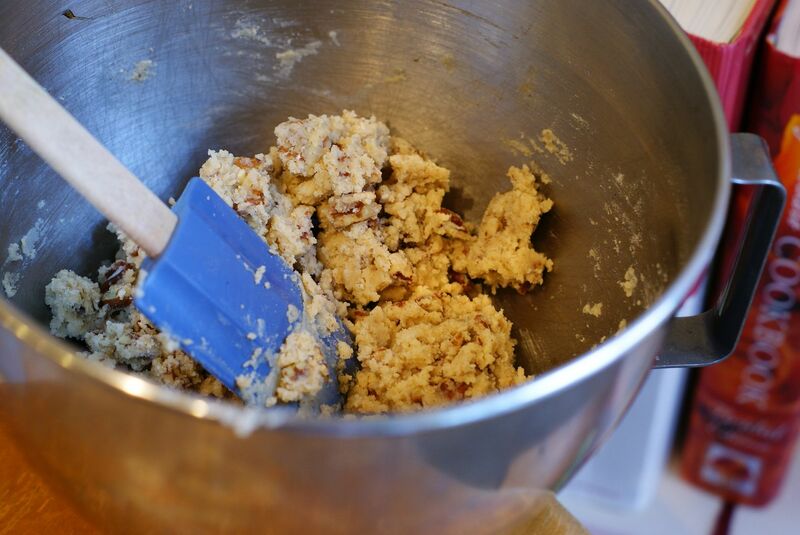 Toast your pecans before adding them to the cookie dough! The pecan flavor is so much better if toasted! I like to nibble on them with punch on New Years EVER! And...make a Happy New Year WISH! My wish for us...is that we MEET one day! Nonononononono! I would eat the whole dough before baking, for sure! I have two teenage boys and a 12 y/o that eats like one... I think I might have to triple the recipe. I think I'll deviate from my new diet plan to give these a try!! I love cookies rolled in confectioners' sugar, so these are already ahead of the game! Thanks!! 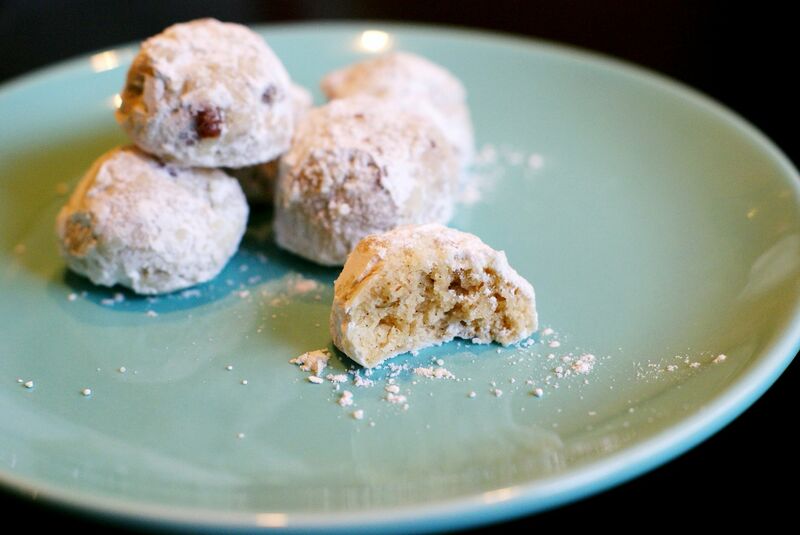 I made pecan balls very similar to your Aunt Janice's recipe for the first time this Christmas. You are right, they go fast. We enjoyed them so much that I won't be waiting until next Christmas to make more. Yours look delicious and isn't it wonderful how easy they are to just pop in your mouth and enjoy, over and over again! These are Jackie's favorite cookies! And everyone has a different name for them, too. Glad to see you like them, Bridget! 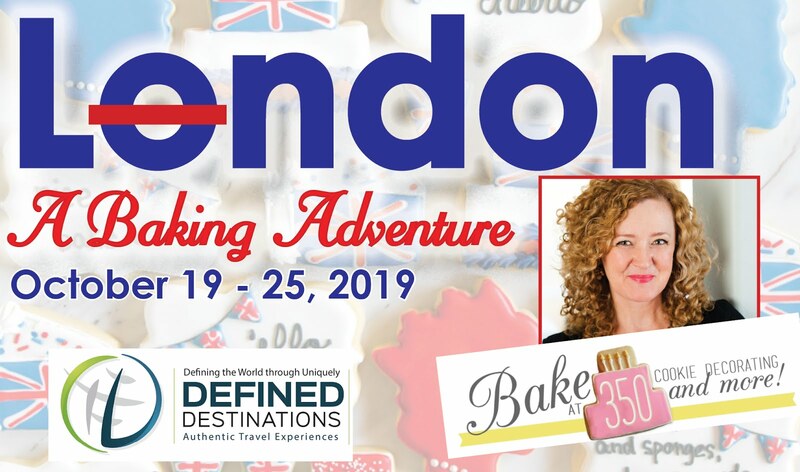 My favorite is when you take a bite and all the powdered sugar ends up down the front of your shirt. You just know it's a good cookie when that happens. YUM! Love that first shot Bridget!! We make these every year during Christmas but use cake flour instead! Makes a big difference!! Have a Blessed weekend! I may or may not have single-handedly eaten at least two batches of these over the holidays. I cannot, cannot be trusted with these cookies. YUM! 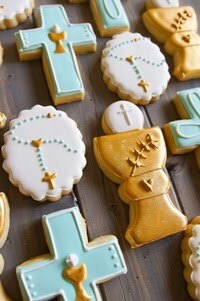 my family has a recipe like this - rio lace cookies. my dad's mom (mimi) makes these and they are so DELICIOUS! :) these look good - may have to try them out!! 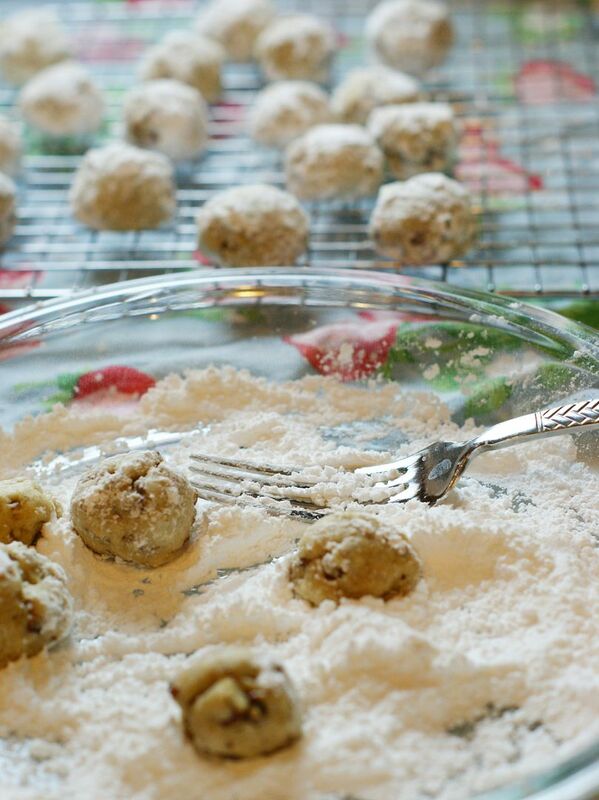 Love this recipe - My Mom always makes them at New Years & calls them snowballs! I have a similar recipe but it includes wrapping the "batter" around a hershey kiss. Mmmm! Definately a multi-cultural recipe. My German grandmother made these for us every year. YUM! And that person in my life that I trust with food--it's my sister. Everything she makes, and I mean everything (including a cup of coffee) is fantastic. It's wonderful to have someone like that in your life, isn't it? Yum... Love these cookies. 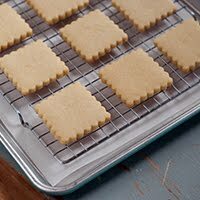 Good tip on the double batch! tell aunt janice i am going to replicate this one into gluten free goodness! Oh - looking at these reminds me of my grandmother, who made something just like them. Aaah, I love having food memories like that! Renee of Kudos Kitchen made some awhile back, go and check her recipe out. It was AWHILE back, though. I got this recipe from a friend almost 20 years ago (mine also calls for powdered sugar in the recipe) and it's a family favorite. I grind my pecans very fine - and they do melt in your mouth! I have the same recipe but I stick a Hershey's Kiss into the middle before pooping them in the oven. They are amazing! 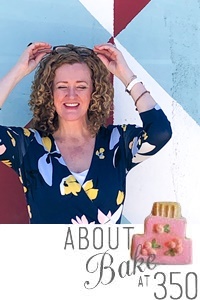 Bridget I love your blog. I have learned so much about cookie decorating from you. Thank you! I make these snowball cookies every Christmas. I stick a Hershey Kiss in the middle before baking. They are delish! These just melt in your mouth don't they? 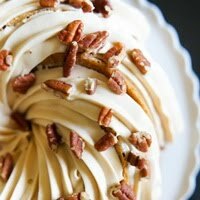 :) I use walnuts(My mom made them every Christmas), but will have to try pecans next time. you are that person to me. Really. 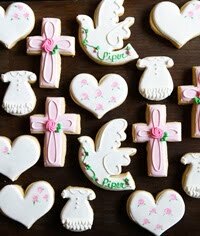 Your decorated cookies are so adorable! 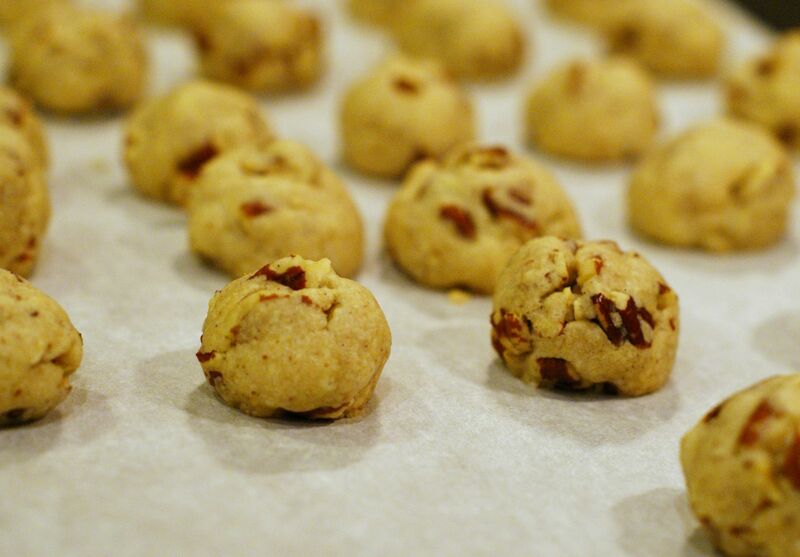 I've never made this cookie with pecans, only walnuts. Your site is gorgeous! I live in Charleston, SC. We call these wonderful cookies Sands. They're a Christmas favorite. They're also called Moldy Mice. I prefer to call them Sands. Love the recipe! Ohh these look delightful! I made something really similar to this over Christmas, except I used almond meal and replaced some of the flour with green tea powder (matcha). My mom makes something similar to these, but it involves orange juice. They are amazing! Oh My Goodness! I love anything with pecans. My family will thank you and so do I.
Oh Wow! These look marvelous! I simply adore these cookies! Grew up eating a similar version! My favorite was when they were still warm and the powdered sugar started to slightly melt. Oh heavens were they good! I'd have to look at our recipe, but we make Pecan Puffs every year and they look just like this. The dough is SO good! I know what you mean about eating it all! These are the melt in your mouth kind of cookies that I just love! I make mine with almonds or hazelnuts usually. Those look great! I will have to try them too! These look fantastic - even though I'm tempted to echo the first comment "stop it stop it I need to lose weight!" I'm a dough snatcher so I'd better not make these... I'd have it eaten before the snowballs were made! We make these for Christmas every year. Love them! Delicious! My grandma makes these, and I always savor every single bite! 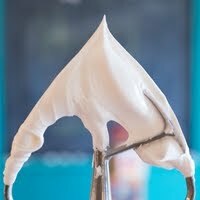 Even more amazing if a teaspoon of almond extract is added! Awesome awesome recipe. These look super delicious. if you put a Hershey kiss in the center before baking... even more irresistible!!! I made these for a cookie exchange and they're very tasty! I really liked that this recipe calls for larger pecan pieces as not all recipes do. I'll definitely be making these again for next Christmas! Thanks for sharing a great recipe! 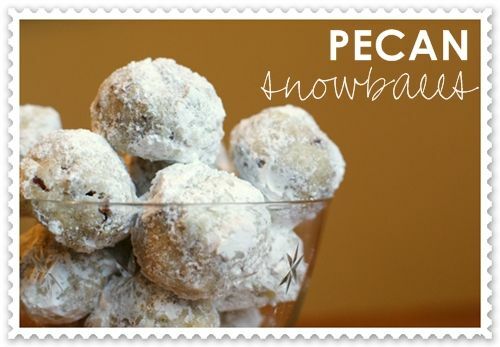 Very nice article "pecan snowballs". I must try this.Do u want some Indian recipe.